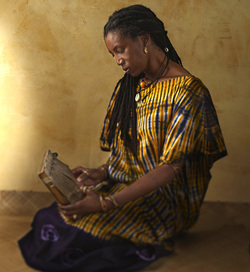 Experience the beautiful music of the mbira which has been healing people in Africa for more than 1000 years. Join us for a meditative ‘mbira healing ceremony’ and concert. We are limiting the number of participants so that there will be room to lie flat on the floor to totally relax if you prefer. Not a production of MYoga, please purchase your tickets here.